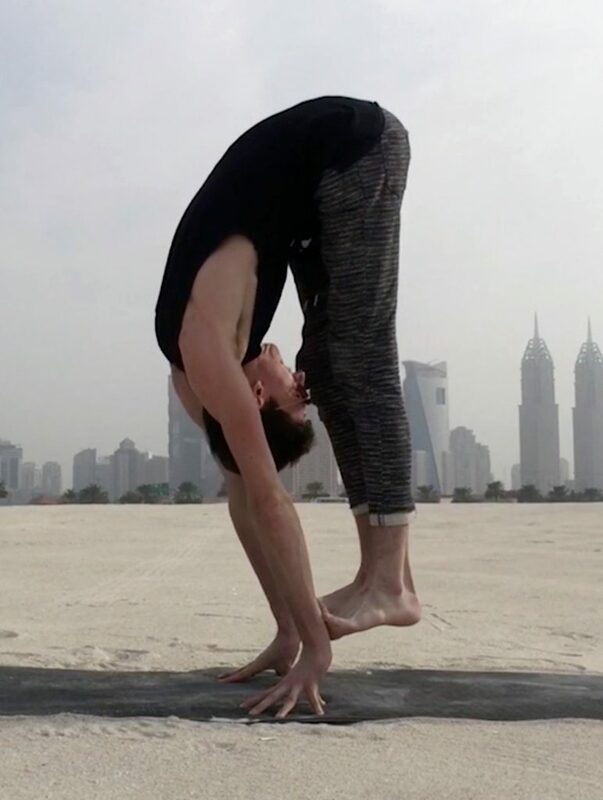 Quirky footage has emerged of a globetrotting dancer and performer, Arthur Cadre, 25, and his unique morning yoga routine. 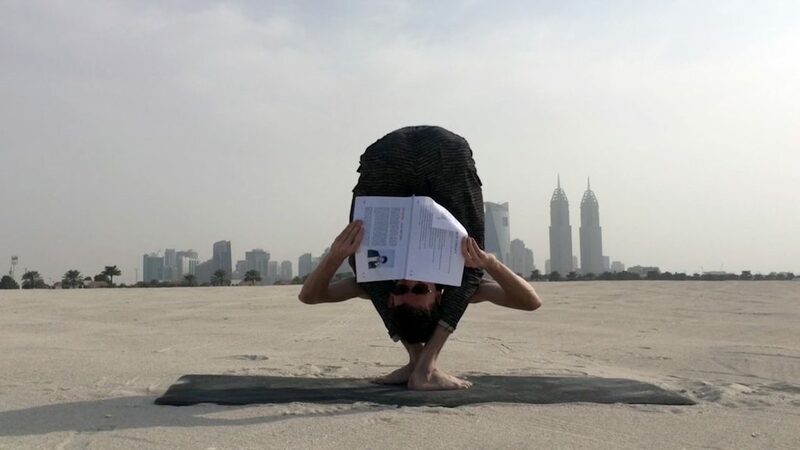 The self-shot video shows Arthur performing what can best be described as a fusion of yoga, contortionism and breakdancing. 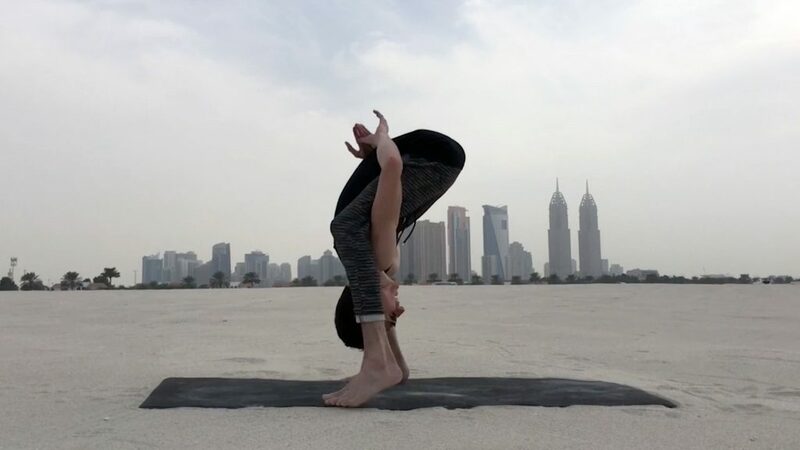 Arthur reached JBR Beach in Dubai at 6:30 in the morning to practice his yoga and thankfully avoided any undue attention as he recounts how some people ‘freak out’ when they see his unique style. Arthur Cadre, 25, shot to fame in 2011 when his video ‘yoga breakdance’ went viral. Since then he has performed in some of the biggest festivals in the world. Arthur has also performed for the famed Cirque du Soleil.